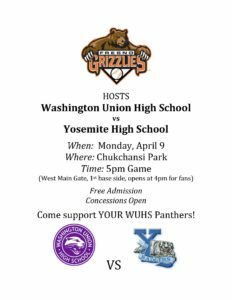 On Monday, April 9th, the Fresno Grizzlies are excited to host Washington Union High School Baseball vs. Yosemite High School at Chuckchansi Park in Fresno. Admission is FREE and concessions will be open! The game starts at 5:00 p.m. The West Main Gate, 1st base side opens at 4:00 p.m. for fans. 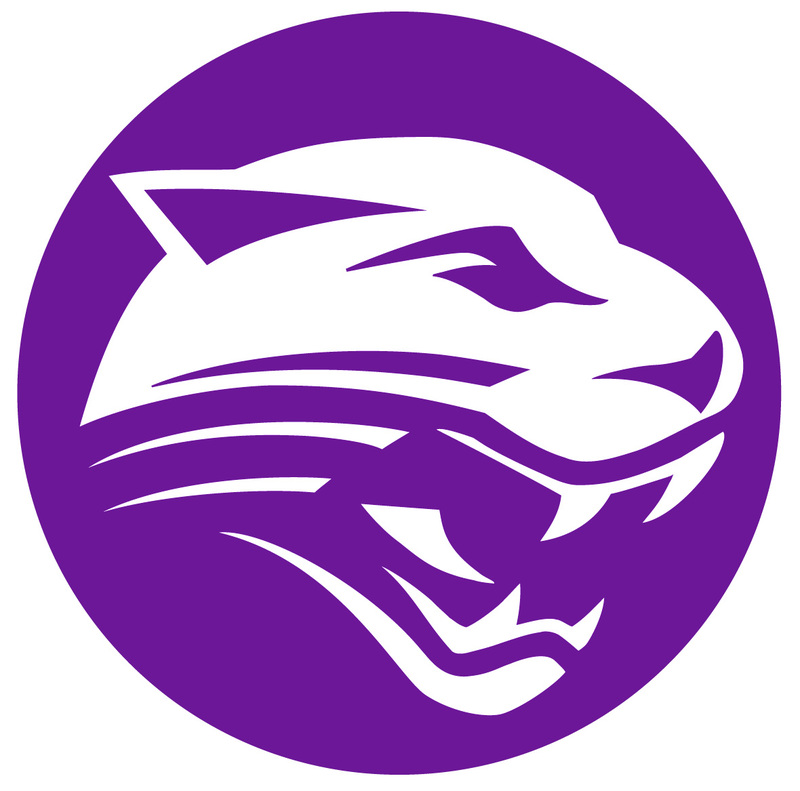 The entire Washington Unified community is invited to come out and support the WUHS Boys Baseball team. Chuckchansi Park is located at 1800 Tulare St, Fresno, CA 93721.